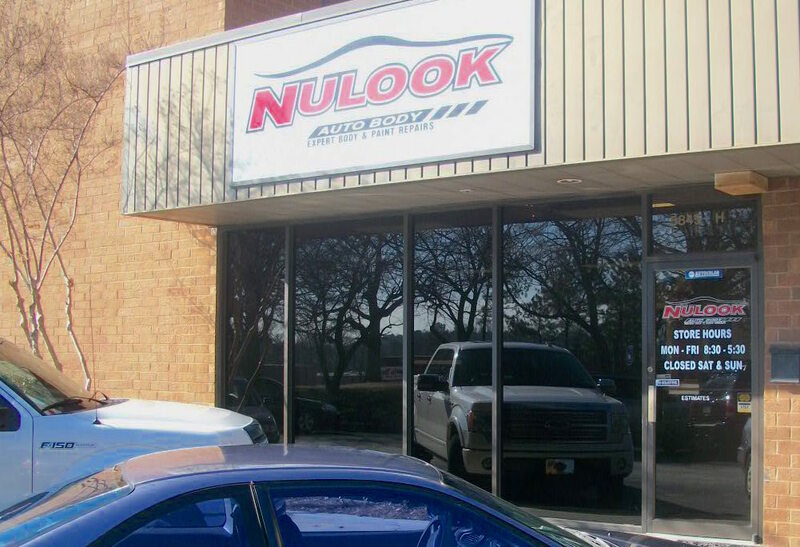 At NuLook Auto Body, we offer honesty and integrity. These are values you can rely on! 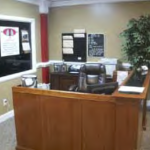 We’ve served Norcross and the surrounding areas since 2000. 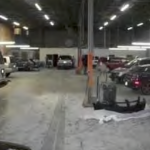 As a family-owned and -operated business, we take great pride in delivering honest and professional auto collision repair and detailing services. 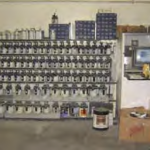 Our technicians have more than 60 years of combined experience in the industry, and we use the latest repair technology to handle all major and minor damage. We service both foreign and domestic vehicles. We are a full-service shop, which means we can accommodate your repair needs for paint touch-ups, dent removal, frame alignment, and more. 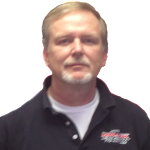 Mike has been in the automotive industry for more than 25 years. 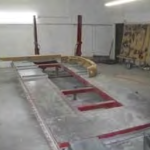 His experience with auto body repair and painting keeps him one step ahead of the competition. He takes pride in his work, and this dedication is reflected in his perfectionist attitude when working on each car that enters NuLook. Mike’s resume includes 7 years of management experience. He understands the importance of customer satisfaction. This enables him to effectively communicate between client and technician, which gives you the confidence that your repair will be done right the first time. Keith has loved cars all his life. His 30+ years of working in the automotive industry guarantees complete understanding of every make and model. This type of experience is hard to find in the Norcross area. 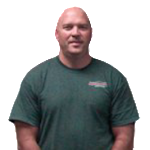 Keith’s resume includes 10 years as an automotive mechanic, 20 years serving as service manager at various dealerships, and 7 years as co-owner of NuLook. 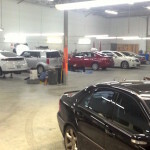 He works hard to ensure that every client is 100% satisfied with their service and repair. He wants you to feel comfortable referring your friends.